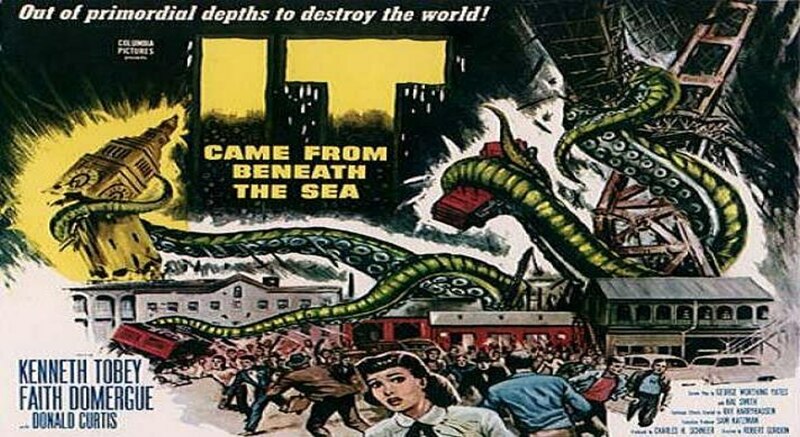 It Came From Beneath The Sea is an old monster film that you’ve likely heard of even if you may not have seen it yet. 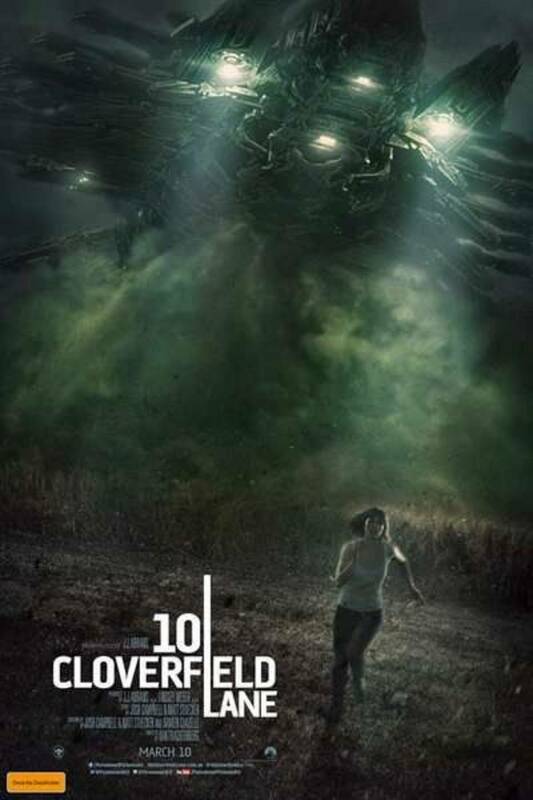 The movie deals with a lot of classic monster themes like escaping from towering buildings and finally developing a weapon to stop the threat. It checks off all the right boxes even if there is little imagination in the film to differentiate it. The film starts off with a giant octopus bringing the pain to a bunch of government agents who were in an underwater sub. 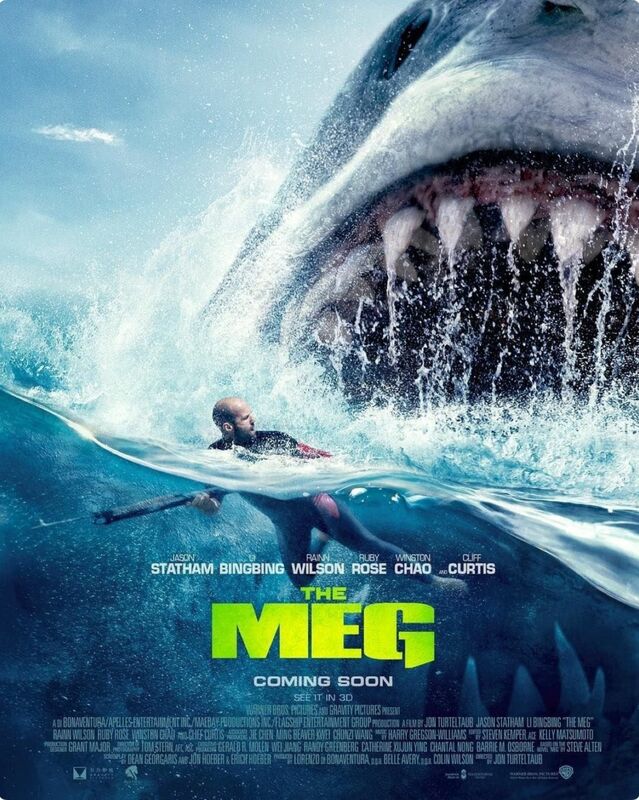 In that sense the premise is a little similar to The Meg. The government brings in the two leading authorities on Marine life in the world to get cracking on this mystery. Despite their findings the government refuses to believe until things start to escalate. Is it already too late? The movie has a pretty small cast and unfortunately not the strongest one. The main character, Pete is a little too into romance to focus on his job. He’s constantly going after the scientist named Joyce and gets jealous very quick. He’s quick to assume that she would want to be with him no matter what and needs more than a few reality checks. 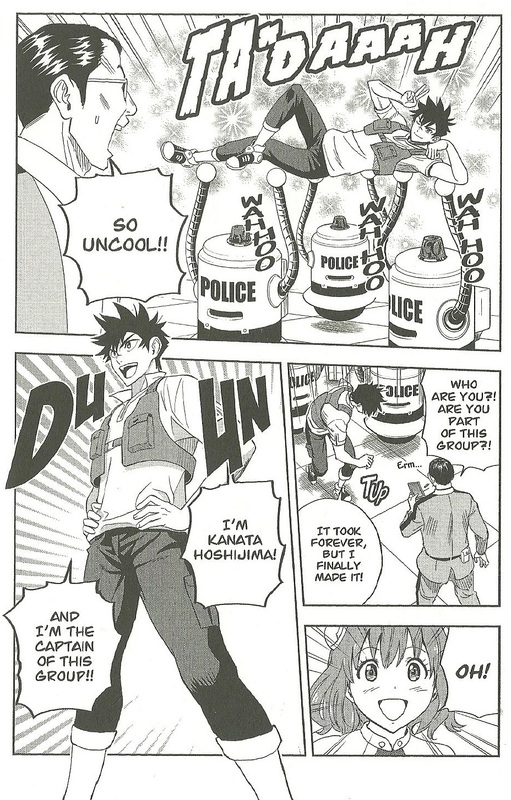 By the end he’s been set straight and of works out, but he definitely isn’t the most endearing main character. For the most part the film tries to portray him as you classic leader, charismatic, but a guy who knows how to get the job done. His character just can’t recover from the romance subplot. Then you’ve got his rival who seems to be all over the place. At times he seems interested in Joyce as well and totally oblivious in other moments. By the end he seems to be trying to play matchmaker to an extent which is very odd considering his position. I guess it’s good that he’s taking this so well, but it’s almost too well. His name is Carter by the way and he is an expert in this monster research as well. As I said, he’s a nice guy, but I do think the writers were a bit confused with how to go about writing his character. As for the heroine Joyce, she is good in some ways, but doesn’t age well in others. The good part is that she wants to be tough and independent. She rejects most of Pete’s advances and tries to concentrate on her work. That’s all good, but she does tend to fold a bit during the monster attacks which hurts her points. She’s the first one to scream when the monster shows up and is utterly terrified the whole time. After her speeches about how she doesn’t need anyone to protect her it just isn’t a good look. She also waffles back and forth a bit on the romance aspect as well. So, this may be a classic film, but the writing isn’t quite as good as usual. Typically in a film like this the writing is pretty awesome and on point throughout. While most of the characters still work well, the main 3 aren’t that great which is a bit of an issue. 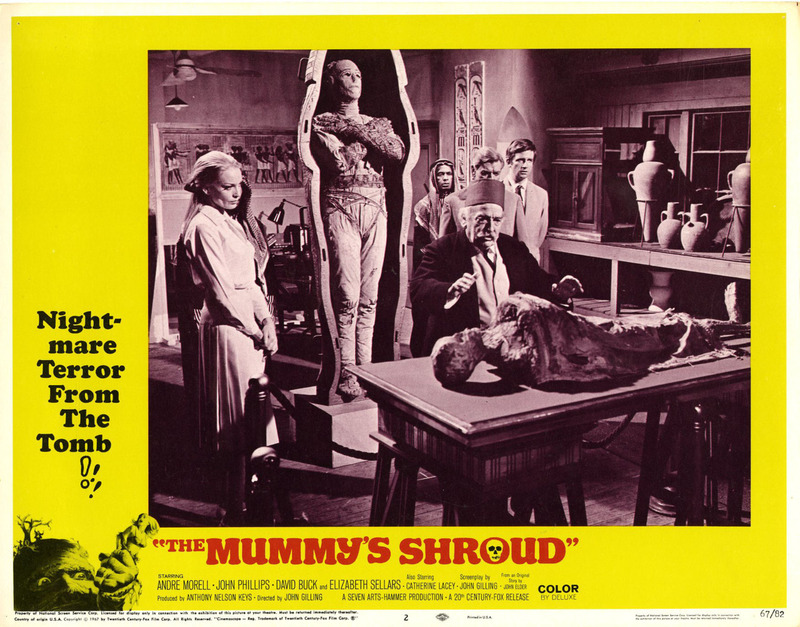 The film just doesn’t really compare to most other monster films of its era. It’s a good film for sure, but one that could probably have been great if it wasn’t holding itself back the whole time. As for the giant octopus, he has a reasonable design. It’s fun seeing him take down the civilians as he stomps through town. Nobody could stand up to this guy although they shouldn’t be expected to anyway. With a single swing of his tendrils he can lay waste to whole buildings and even sinks a ship. It always makes for some fun scenes. The army is a little slow to acknowledge its existence though. Even after there is proof beyond a shadow of a doubt they continue to be skeptical. Honestly the way the scientists presented the case wasn’t even all that far fetched so I’m a little surprised at all the doubt. Ah well, just goes to show that people don’t want to believe in giant monsters. It’s fortunate for the monster that the humans didn’t believe in it for a while because this is one of the few ones that probably would have gone down pretty quickly to a full frontal assault. It’s not impervious to the stronger guns aboard the boats and while it can move in quick bursts it doesn’t like running. At one point the characters even comment on how it wants a fight. Once the fight starts it is really all over for the Octopus. I do question why the characters had such a poor plan where ultimately they are forced to go up close to end the battle. They just didn’t think things through and likewise a helicopter gets in way too close as well and gets squashed. You gotta give the monsters a wide berth or they’ll walk all over you. Overall, It Came From Beneath The Sea is worth checking out. We do get some nice banter and of course you can’t go wrong with a classic creature feature flick right? The Giant Octopus is a fun villain to have around. The ending may be a bit sudden, but the flip side of that is that the Octopus gets to dominate for most of the movie. That’s definitely nice to see for my fellow monster fans reading this. It’s also a pretty short movie and doesn’t drag on at all. The pacing’s pretty tight. The movie doesn’t do anything particularly original, but it also doesn’t make any crucial mistakes so that’s a good balance if you ask me. It’s time to look at a film where the villains are senior citizens. That’s always gonna be tricky to pull off because these guys don’t exactly push fear into the hearts of many. There was a recent film about a lady and her basement that I remember getting mocked for similar reasons. Either way this film’s definitely getting a thumbs down but at least the found footage aspect wasn’t as obnoxious as it could have been. Likely because the main characters were kids. The film starts off with their Mom explaining that she ran away from home a long time ago. She then had kids before the guy ran off and now she’s with the rebound. Well, the grand parents have decided that they want to see the kids at long last and the Mom lets the kids know they can go if they want too. The kids do want to go so they can ship the Mom and the rebound character together. However, they quickly notice that the grandparents are rather off, once night falls the Grandma acts like a monster and the Grandpa is always vanishing into a suspicious shed. Maybe they should have stayed home after all. 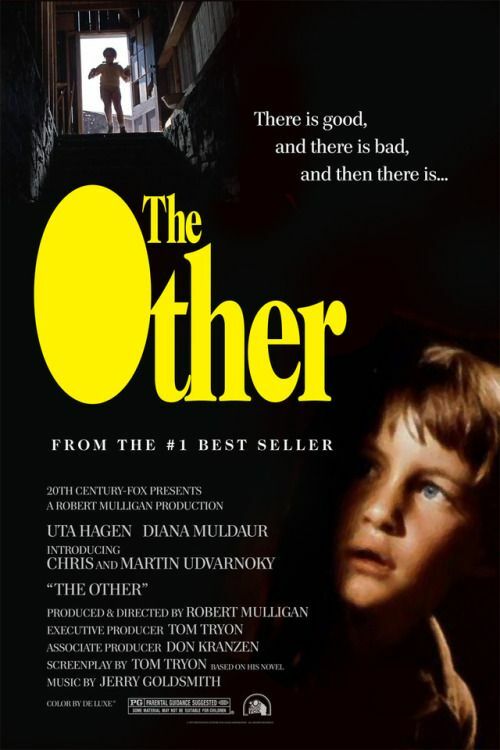 Right away the film reminds you that this is a horror film through the bad writing. Tyler is incredibly annoying even compared to most kid characters. He’s only 13 but already sings rather edgy songs and has quite the potty mouth. His character was doomed from the start to be honest. Tyler gets a football related sob story which ties in at the end but by and large the character just doesn’t do much more than be around just to fill out the cast. I can’t stress enough how annoying and bad he is. Almost every line Tyler has is guaranteed to make you cringe. Becca is certainly a lot better. Her origin story involves not looking at mirrors and that part was done pretty well as you may even notice this early on. Of course even if you do you most likely won’t attach any real significance to this until the twist occurs. Becca can be a bit too trusting and probably should have helped Tyler alert the mother sooner but for the most part Becca is pretty solid. I do think she definitely should not have tried pressuring the grandma into answering a question about her mother a second time after being completely rejected the first time. The grandma had such a violent reaction that risking such a response again is asking for trouble. 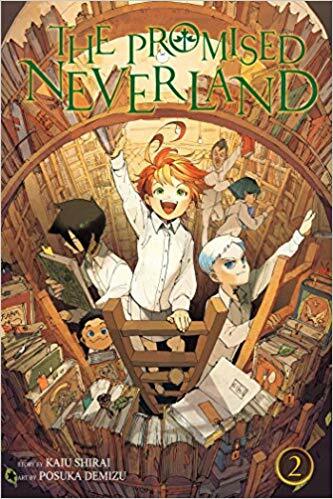 Naturally the main characters are kids so they have a bit of a better excuse as to why they make so many mistakes compared to the average main character. For example I definitely would not go into the oven since that’s basically signing my death warrant. There is a lot of tension there beneath the surface as the character may have been pushed in had she refused, but at least you could try to make a break for it. Once you’re in the oven then it’s all over. Also, opening the door after dark when they know the Grandma is dangerous was incredibly risky. She came super close to making it to their room in time and that would have been an unfortunate way to die. Naturally there is a twist about the grandparents. It’s a good twist as there are cinematic clues you could fall back on from earlier in the film. Noticing them at first may be difficult, but after the twist they become obvious. It does remind me why I immediately thought the plan wasn’t a good idea on the Mom’s part. I don’t care if the grandparents want to see her or not, they’re her kids so she gets the final say. She absolutely should have gone with them to make sure that the grandparents were legit. The film does get onto the violent/dark aspect towards the end. Most of the film is fairly tame by horror standards as all the bodies and slashes don’t start factoring in until the end. Unfortunately it also adds in a gross aspect which was wildly out of place. That part alone is enough to destroy the film’s score had it been high by this point anyway. It just goes to show that a horror film can rarely resist the urge to add something like this as opposed to staying classy. 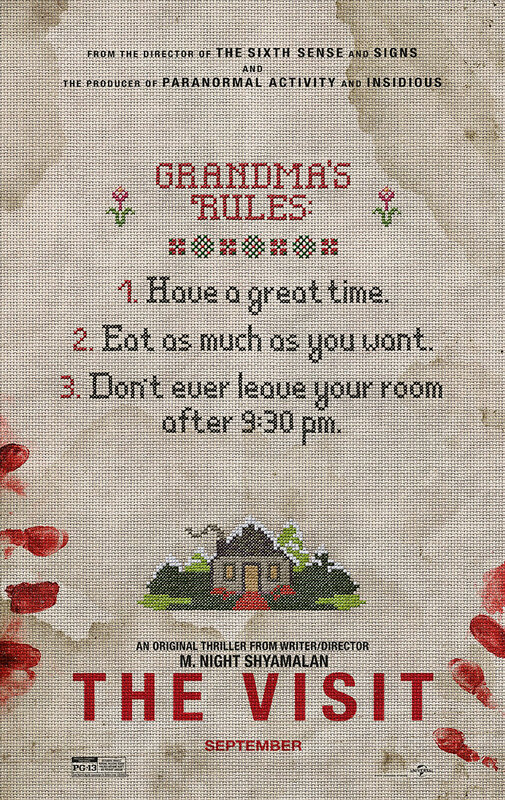 Overall, The Visit is definitely not a quality film. 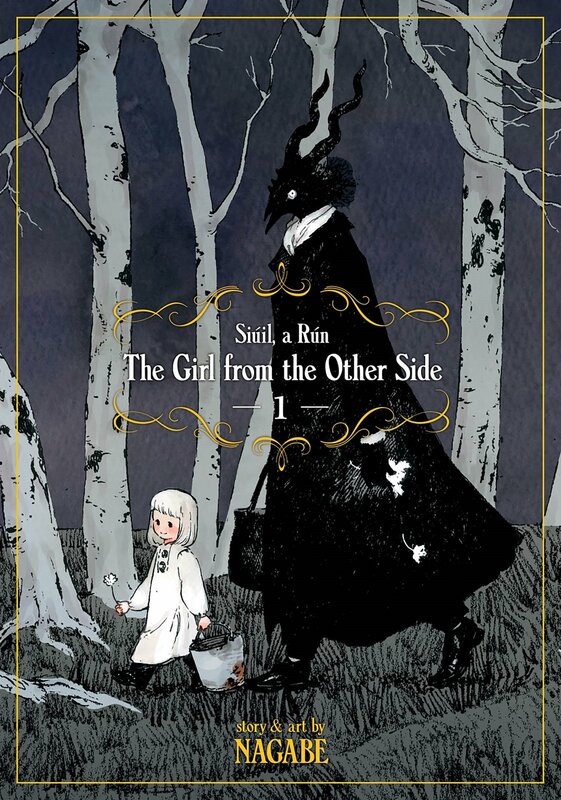 It mixes the classic horror tropes with kid protagonists. I can tell you right now that this is not a winning combo. Tyler is annoying with his constant rapping and the villains aren’t scary. They’re only powerful because the main leads are kids which is more annoying than anything. The only other character who appears, a neighbor, acts incredibly naive and not very smart with how she handled the situation. It does continue the trope of horror supporting characters not being much smarter than a sandbag though. There was also the teenager who got beat up by an old man….but that’s just so crazy that I don’t even need to go into that. I also think the rebound subplot wasn’t great either since it seems like the Mom moved on awfully quick. The kids still remember the old father so it can’t have been too many years ago. That plot barely appears but is still something worth noting. If you want to watch a film with a bit more tension, go watch the original Pokémon film. It’s time for a classic Alfred Hitchcock film. He’s made quite a few good mystery thrillers over the years and his writing skills are always consistent. 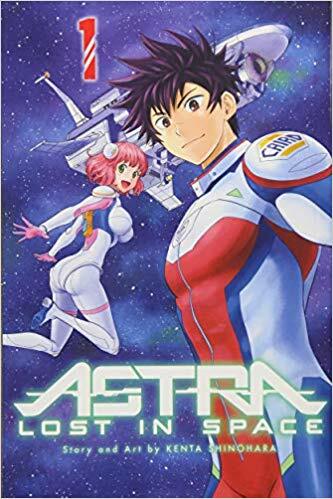 That being said, this is definitely one of those plots that doesn’t really age well, or you could make the stronger case that it was never a good plot. As such, the very concept of it limits the execution quite a bit. It’s not a film that is nearly as enjoyable as his average flick, but still retains more dignity than other films of its nature would nowadays. The movie starts off with someone being arrested as a Nazi spy. He is arrested and taken to the chair, but the government isn’t able to get a whole lot of useful information out of it. As such, Agent Devlin is instructed to locate the traitor’s daughter Alicia, as she has long been opposed to his betrayal. She is reluctant to do so, but Devlin gets her on board eventually. That’s when he learns the truth of her mission, Alicia is to marry the leader of the Nazi faction Alex and gain access to all of the secrets. Devlin has a tough choice to make. He can say no to the order and escape with Alicia or he can go through with the whole thing. Ultimately he is too scared to go with the former option so he ends up going with the latter. That’s where I lost all respect for Devlin and he never quite recovered from that. Alicia is proving to be successful at her role, but can she keep this up or will she ultimately be found out and bumped off? It’s a mission with high stakes, but it’s such a dicey mission that there is no longer a side to root for. The only sympathetic character here is Alicia. She does a lot of stuff she did not want to do all to help Devlin out. It’s not even so much about helping the country, but just making sure that things go well for Devlin. He’s definitely not a very grateful recipient about this though and constantly treats her coldly. It’s too bad for Alicia, but at least her ending is fairly positive at least. She can be rather proud just like Devlin but you can’t blame her since otherwise she would just be caving in every time. I can’t really blame her for anything in this film, she’s at least doing her best. I don’t agree with her mission, but I blame the ones giving it to her more than her carrying it out. That’s why Devlin was doomed. He basically spends the entire movie sulking and whining. The guy’s a terrible agent as he couldn’t even guess what the mission was until it was told to him plainly. We’re supposed to take this guy seriously as an elite agent? He’s a scrub and I’ll go more into that later on. Agents can’t let emotions sway them but they constantly do for Devlin to the point where he makes all of the wrong calls. If you’re going to be emotionally driven then at least let it help you out. It’s like Devlin can’t do anything right. It may be harsh, but he was an absolutely terrible character. If anything Alex was far better. Alex is the main villain and we can’t forget that. However, at least he acts like a decent guy beyond that. He’s polite to Alicia and trusts her quite a bit. He gives her freedom and the benefit of the doubt quite a bit. It’s only once it becomes obvious that she is cheating on him that he turns. 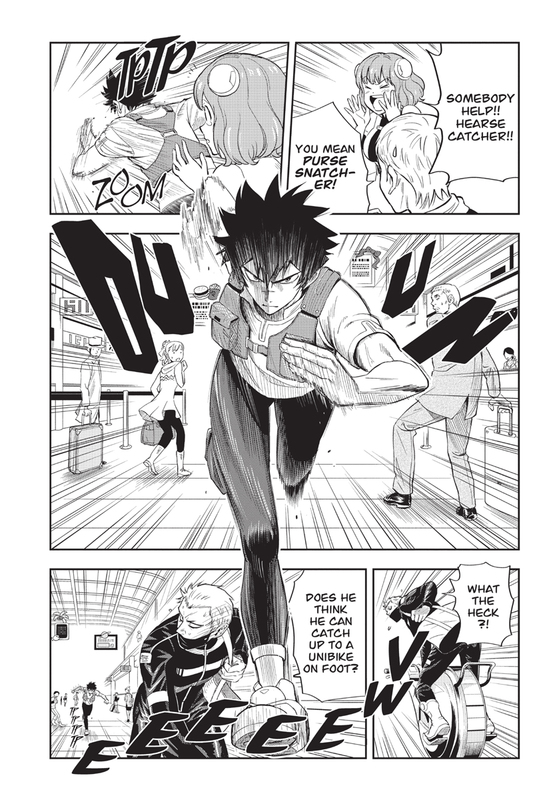 Even then he is able to stay in control and goes through with a pretty diabolical plan (Not of his origin but at least he followed it) rather than falling into a panic. He’s the antagonist, but he’s a well written one and just seems like a more quality character than Devlin. Lets go back to Devlin. As I mentioned, Alex eventually starts piecing it together that Alicia is a traitor. Why was he able to do that? Well, the official plan is that Devlin and Alicia are to meet just about every day at a public park. They will be meeting there every day and could not be more obvious if they tried. Still, somehow they get away with it for a while so then they decide to escalate this. They meet up at the horse races where Alex and his mother are. Keep in mind that he’s the top ranking member of the organization so it would make sense that he has minions and generals watching his every move as well as watching her. Alicia and Devlin don’t take this into consideration and meet up for a while. They’re caught of course. As such, Alicia invites Devlin to the house where they can’t control themselves and are caught in the act once more. They make so many crazy moves that you would be forgiven for mistaking this for a horror movie. Finally they make the worst decision of the film. It’s so huge that you could basically call it a plot hole if we assume that Devlin is even remotely intelligent but we won’t make that mistake. The mysterious dust is being kept in Wine bottles so Devlin has Alicia steal the key so he can check it out. Of course Devlin drops one of the bottles so it breaks. He sweeps it under the drawer and then puts another one in its place. He gives Alicia the key (Too late at this point) and runs away. So…Alicia forgets all about the key. Shouldn’t she have realized that Alex couldn’t get into the wine cellar without it and so he would realize that someone had swiped it? It becomes increasingly obvious that Alicia swiped it and the whole thing is just pretty sad for all parties involved. You definitely won’t have a positive impression of the government in this film by the end. Their dangerous mission for Alicia proved to be basically pointless by the end. I also feel like they could have all just busted into the building since they knew where the base was and then they could have grabbed all of the bottles. Even having Alicia marry the villain showed that these government guys couldn’t care less what happens to her. That kind of ruthless government isn’t uncommon but it doesn’t make them any less antagonistic. 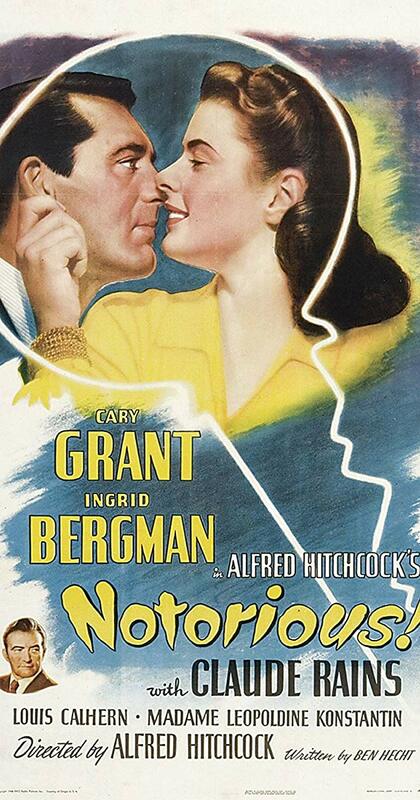 Overall, Notorious is definitely an engaging film, but one that proves to be more frustrating than enjoyable at times. It’s similar to the Mission Impossible 2 plot and if even that series couldn’t pull it off, what chance does this movie have? Whenever a plot involves an agent having to go all in with the villain the movie is probably doomed. It’s just not a plot that I can get behind, nor do I think that will ever change. If you can get past that then this is a reasonable suspense thriller, but otherwise you’re better off watching almost any of his other installments.